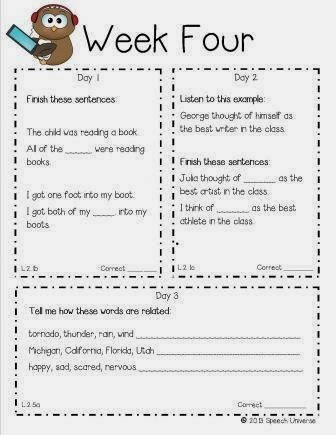 Well, it took me long enough, but I finally finished my Second Grade Common Core Daily Language Workout! I am so sorry that it was such a long time coming! Thank you to everyone who has used my Kindergarten and First Grade versions, and provided me with great feedback! 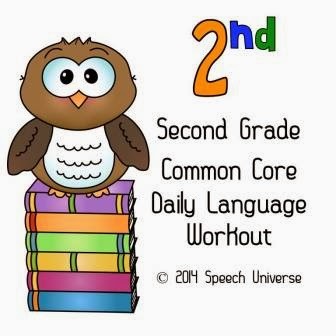 Second Common Core Daily Language Workout is a great way to track progress using an RTI approach. This workout is very similar to my Kindergarten and First Grade workouts. 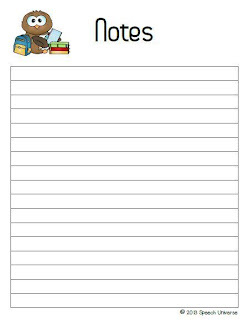 RL.2.1 Ask and answer such questions as who, what, where, when, why, and how to demonstrate understanding of key details in text. RL.2.9 Compare and contrast two or more versions of the same story. W.2.1 Write opinion pieces in which they introduce the topic or book they are writing about, state an opinion, supply reasons that support the opinion, use linking words to connect opinion and reasons, and provide a concluding statement or section. W.2.3 Write narratives in which they recount well-elaborated event or short sequence of events, include details to describe actions, thoughts, and feelings, use temporal words to signal event order, and provide a sense of closure. L.2.4a Use sentence level context as a clue to the meaning of a word or phrase. L.2.4b Determine the meaning of the new word formed when a known prefix is added to a known word. L.2.4d Use knowledge of the meaning of individual words to predict the meaning of compound words. L.2.5a Identify real-life connections between words and their use. L.2.5b Distinguish shades of meaning among closely related verbs. SL.2.4 Tell a story or recount an experience with appropriate facts and relevant, descriptive details, speaking audibly in coherent sentences. 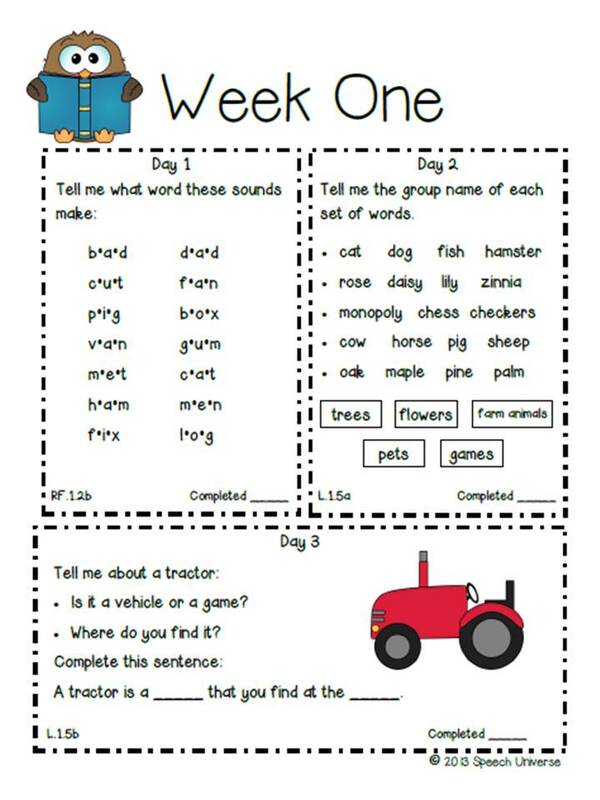 L.2.1b Form and use frequently occurring irregular plural nouns. 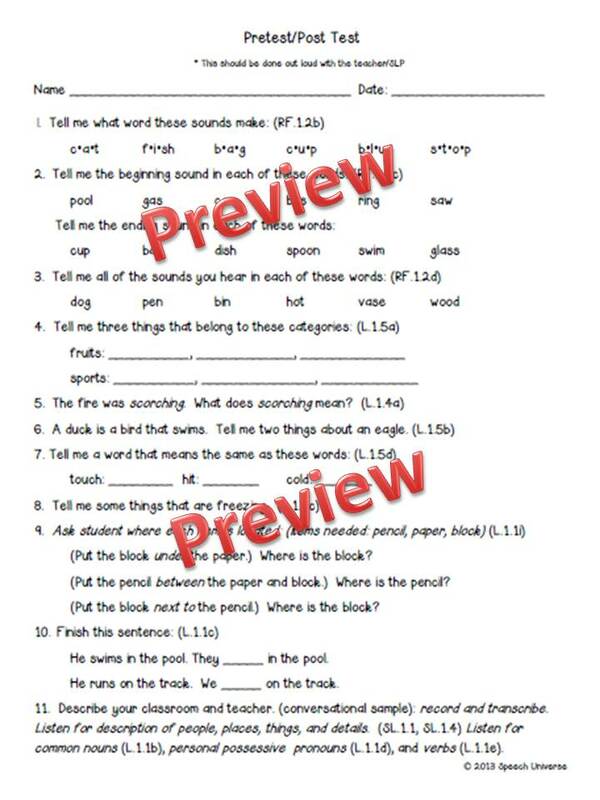 L.2.1d Form and use the past tense of frequently occurring irregular verbs. 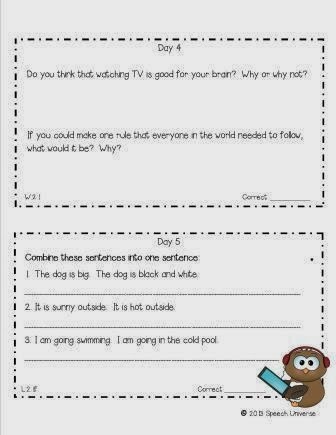 L.2.1e Use adjectives and adverbs, and choose between them depending on what is to be modified. L.2.1f Produce, expand, and rearrange complete simple and compound sentences. 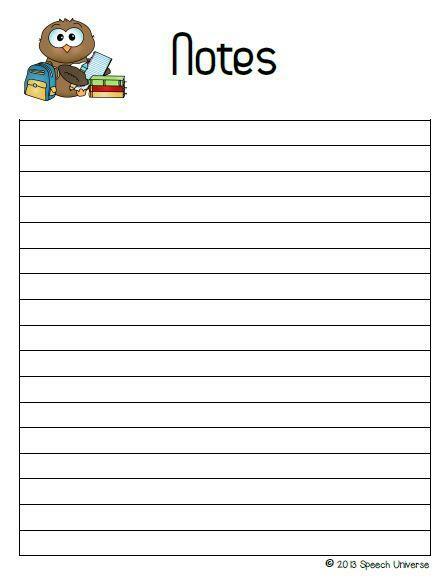 There are two pages for each week. Each page is divided by days. There is one activity that targets one to two standards per day. Each activity is labeled by its standard number. There is also a place to record the number of items that are correct on each activity. 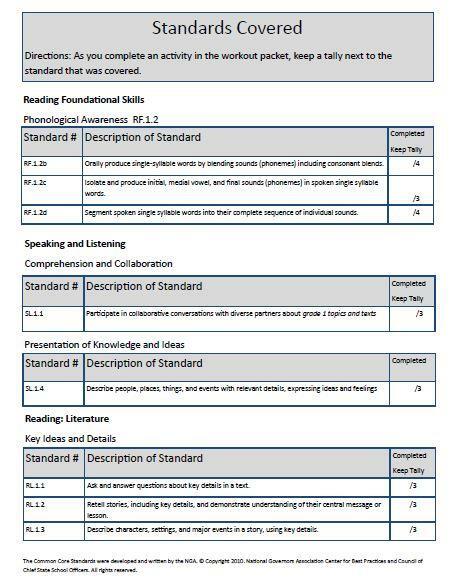 You can then transfer this data to the Common Core State Standard check off sheet (see below). 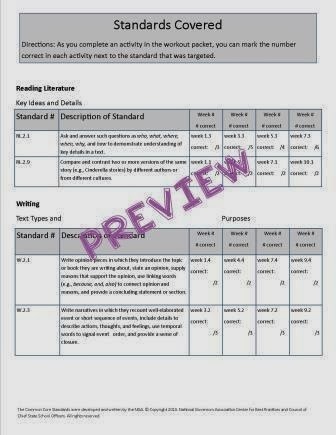 I also included a Common Core State Standard Check Off sheet to document how many times each standard is targeted. When an activity is completed, you simply reference the standard number and mark the data in the box. When you have completed your intervention, you will see how many times each standard was addressed, and all of the data that you collected for each activity within that standard. 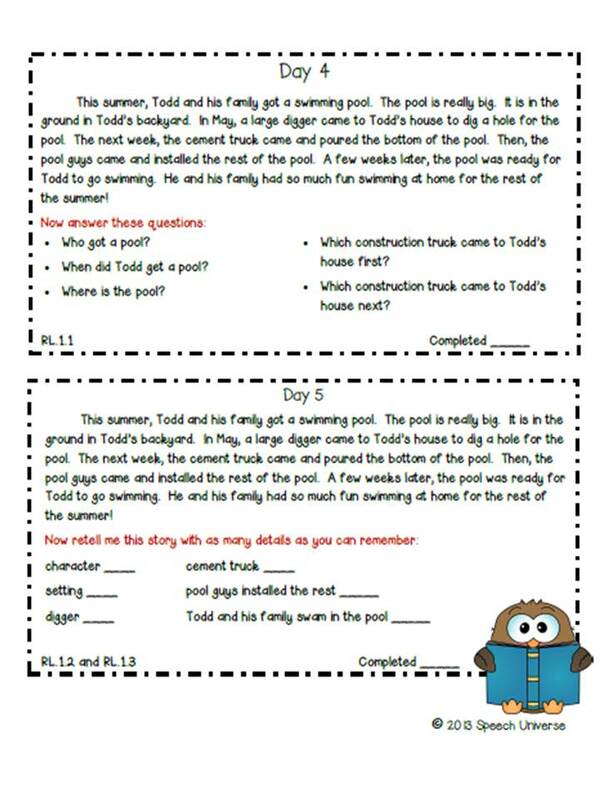 Thank you to everyone who encouraged me to create the second grade version of this packet! It takes a lot of time to organize these, but I am hoping to soon get third through fifth grades out too.